Welcome to Premier Portfolio Builder, Your Completely Handsfree Solution for high yielding passive income from property. 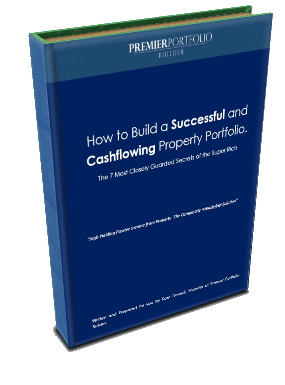 If You are busy, have funds available to invest, but do not have the knowledge or experience, do not want the hassle of the property process, or You want to accelerate your property journey then Premier Portfolio Builder is for You. We work with an array of clients, ranging from Nurses, Teachers and Bankers all the way to Business Directors and Professional Property Investors. Premier Portfolio Builder has a Five Step Tried and Tested Model which has been refined over the last 25 Years. This Model saves Our Clients Time, Money and Mistakes. If You would like to find out more, feel free to book a Wealth Creation Consultation by Clicking Here filling out the form below and we can discuss how to help you. High Yielding Passive Income from Property, The Completely 'handsfree' Solution.